Plank cooking is so simple it's almost foolproof. 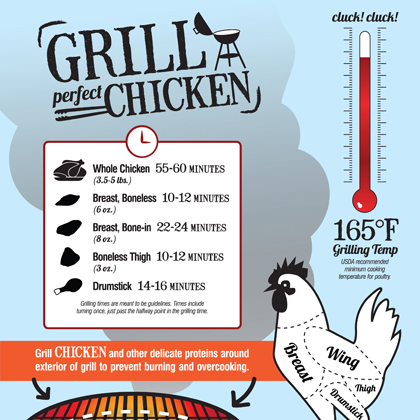 Planks suited for grilling are widely available, conveniently packaged, and sized to fit a standard grill. Food cooked on a plank stays moist and tender because of the damp smoke that wafts from the wood plank. • Alder: perfect for mild foods and a is good match for seafood–especially salmon. •Cedar: most aromatic wood that adds a deep but gentle flavor. Works well for spicy dishes as well as pork. 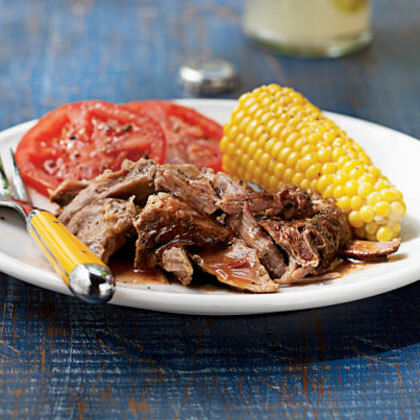 • Hickory: offers an intense smoky flavor that pairs well with beef and chicken. • Oak: has a moderate flavor that blends well with a variety of meats, poultry, and fish. • Birch, Pine, and Poplar: avoid these as they impart a bitter flavor. • Soak planks before using to help keep the meat moist. A soaked plank produces maximum smoke and is less likely to burn. Submerge it in water for at least an hour. • Use the soaked plank right away since the wood will start to dry out quickly. 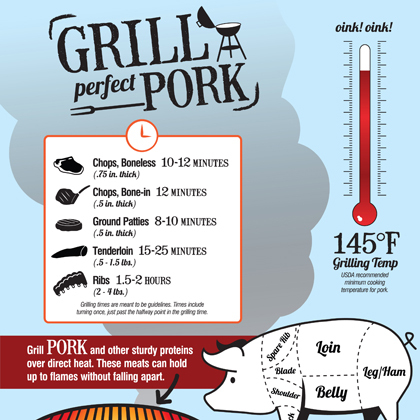 • After placing the plank on the grill, immediately cover the grill so that smoke quickly surrounds the food. • Food that touches the wood takes on more flavor, so arrange it on the wood plank in a single layer. • Use oven mitts to remove the plank and place it on a heatproof serving platter. The edges of the plank may be charred and smoldering.